Like to find your friends on the dancefloor? Want to get the creative juices flowing? 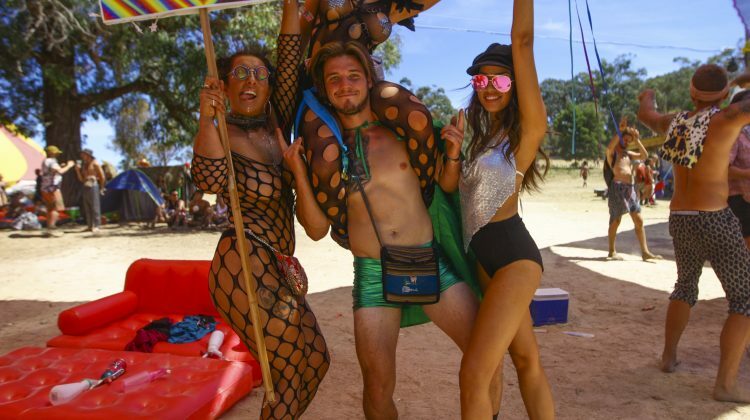 Come and create your own festival totem (Otherwise known as Doof Sticks down under) at our workshops in the MBS area. The workshops are free and open to every kind of creative ability. Pick and choose from up-cycled treats and trinkets from the Noisily art departments and create your own bit of dancefloor art. These sessions are drop ins so please feel free to swing by and have a go at making your own. 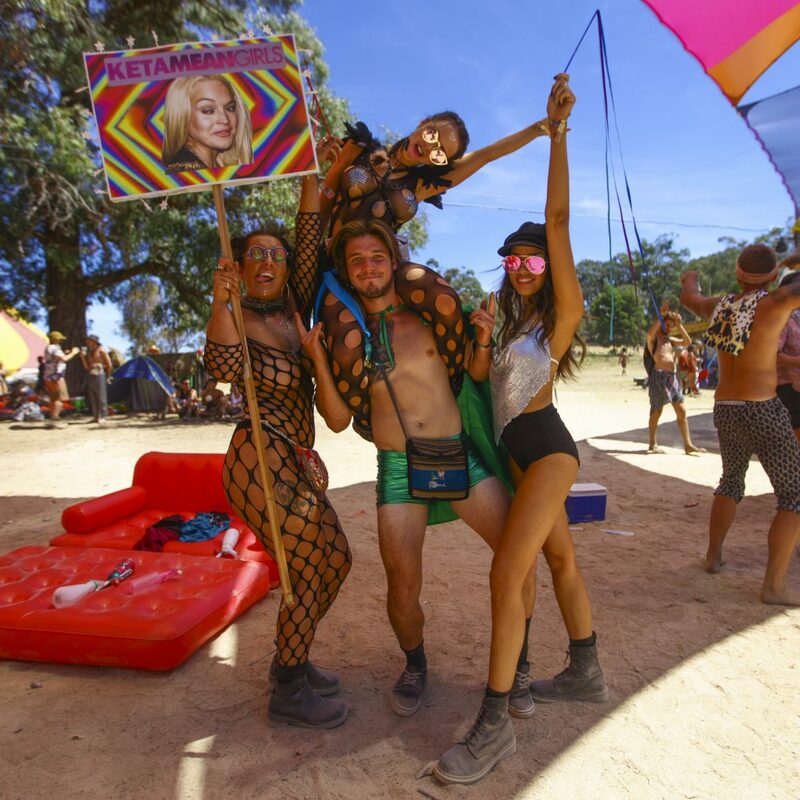 We can’t wait to see your crazy creations on the dance floors. Leave feeling creatively fulfilled, with a sparkling new stomp accessory, safe in the knowledge that there’ll be no more scouring the dancefloor for familiar faces / moves, they’ll find you.